Both the disposable and reusable cell counting slides have been designed to work with the LUNA™ family of cell counters and thus fit all our LUNA automated cell counters. The PhotonSlides are specifically intended for use with the Luna-FL Automated cell counter. 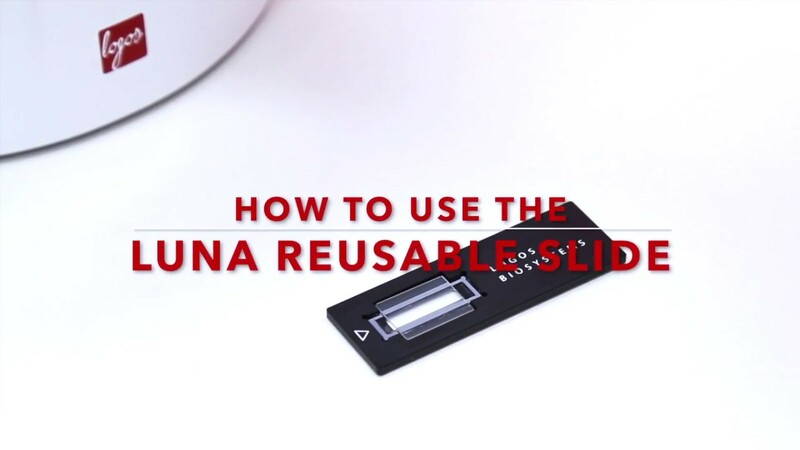 The LUNA reusable cell counting slides offer the ultimate counting experience: with no mess or cleanup, these precision slides are convenient and maintain the highest standard of cell counting accuracy. If you are not located in these countries please visit the Logos Biosystems website to find your local distributor.